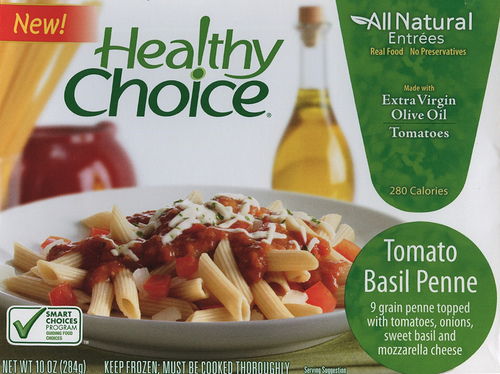 This post is filed under Basil, Frozen, Healthy Choice, Microwave, Pasta, Penne, Tomato. 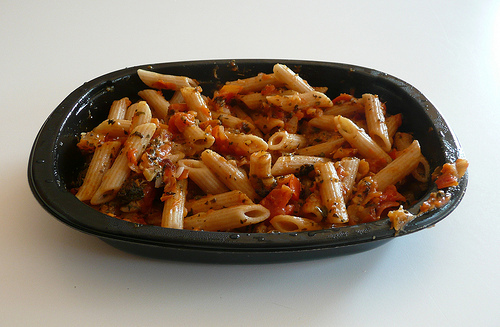 I’ve always found Healthy Choice dinners to be kinda of tasteless – bleh. great concept! Now people won’t have to wonder around the supermarket freezer section. keep it up! I’m enjoying reading your blog, keep up the good work!